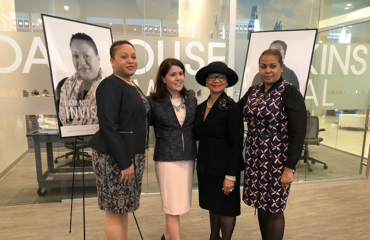 The Independence Blue Cross Foundation President Lorina Marshall-Blake accepted an invitation by Secretary of Health and Human Services Sylvia M. Burwell to serve on the National Advisory Council on Nurse Education and Practice. As a member of the Council, Marshall-Blake will provide advice and recommendations to the Secretary and Congress regarding policy matters related to the nurse workforce, nursing education, and nursing practice improvement as part of the Public Health Services Act. This prestigious Council consists of 21-23 members. The majority of those individuals are nurses who represent both urban and rural nursing interests. 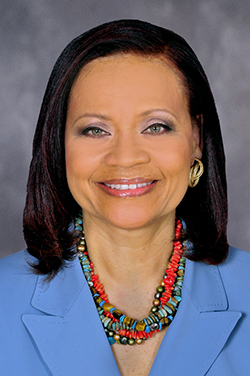 In October 2016, Marshall-Blake was inducted as an Honorary Fellow into the American Academy of Nursing for her role as an innovative leader in building healthier communities. Marshall-Blake’s four-year Council appointment ends in September 2020.